Warmer weather is here for the foreseeable and spring cleaning is well underway for most of us – what better time is there to update your wardrobe? 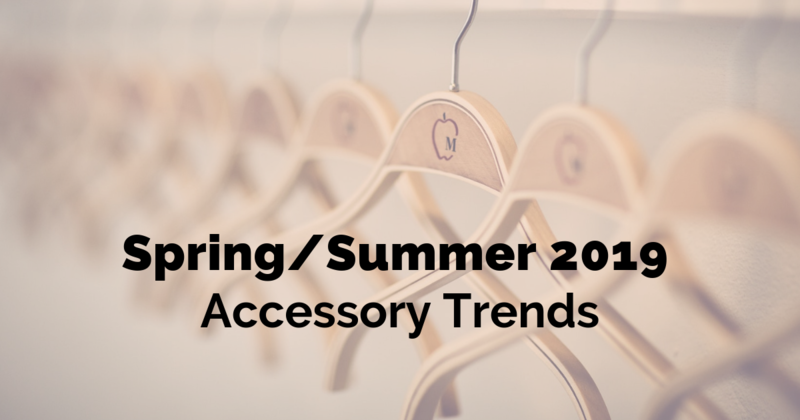 In this guide, we have pinpointed some of the most popular spring accessories trends that made their way along the catwalks and into the lives of British fashionistas. You too could soon be wearing some of the best spring trends throughout the spring season and into summer. Headbands are back with a bang this season and to really get this trend right, you need to go all out with the extras. From studs to pearls to jewels, the more standout your headband is, the better. Some of the catwalk displays featured doubled up versions of simpler, classic headbands, for anyone looking to ease into this particular spring trend. Alternatively, many fashion and lifestyle influencers are opting for a couple of statement hair grips instead, for a more casual but stylish everyday look. We love how Tayla Blue has added a statement GIRL BOSS hair accessory to this casual outfit, alongside the subtle Brooklyn frames in Pewter. To avoid the same style you once had in your childhood, wear your statement headband with tousled waves or a relaxed ponytail. It seems as though the common daily commute style has sparked this part of the spring/summer fashion accessories list! From everything you need for work, your breakfast and lunch, a gym kit for on the way home, to your everyday necessities, it’s no wonder many of us struggle to fit everything we need for the day into one bag. Cue the two-bag spring trend. Designers are suggesting we make two bags part of our style, either by pairing two of the same bags in different sizes, or by matching a subtle shoulder bag with a micro-bag that has plenty of personality. With a two-bag accessory, you should have plenty of space to fit your Arlo Wolf glasses case and maybe even a Manchester Worker Bee lens cloth from Barney Ibbotson. As expected, sunglasses played a major role in the spring/summer catwalks, this year looking more unique than ever.  Classic round and square shapes were replaced with more alternative angles, from rectangles and diamonds, to triangles and hexagons. We’re expecting to see plenty of these sunglasses making an appearance this season. Our Dayton prescription sunglasses make the perfect accessory to fit this trend. 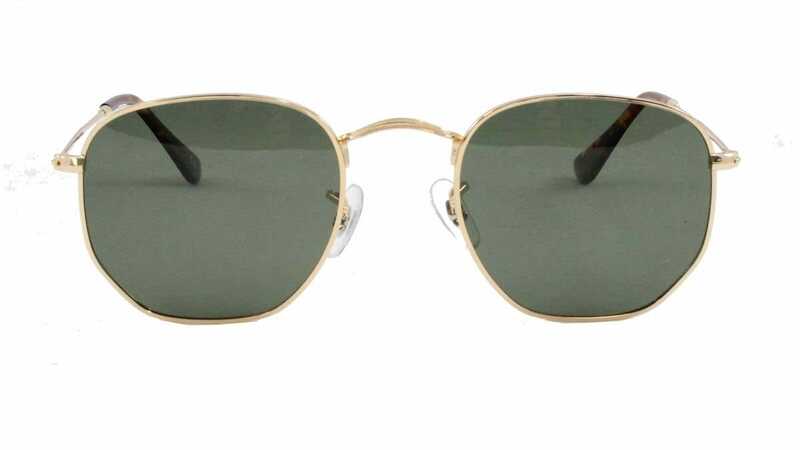 They are hexagonal in shape and come in gold with black lenses, or tortoise with brown lenses. What’s more, they’re unisex and so are designed to make the perfect on trend glasses frames for men or women. Footwear is made for standing out this season, with purple being the go-to colour to style out your shoes. Different shades of purple were seen on the catwalks paired with all kinds of outfits, from office workwear to casual loungewear too. A white boiler suit worked particularly well with this spring trend! Why not add some purple prescription glasses to match your purple shoes as part of your spring and summer outfits? The two outfit additions sit far enough away from one another to avoid clashing, and you’ll only be strengthening the addition of purple to your outfit with some subtle and stylish frames. 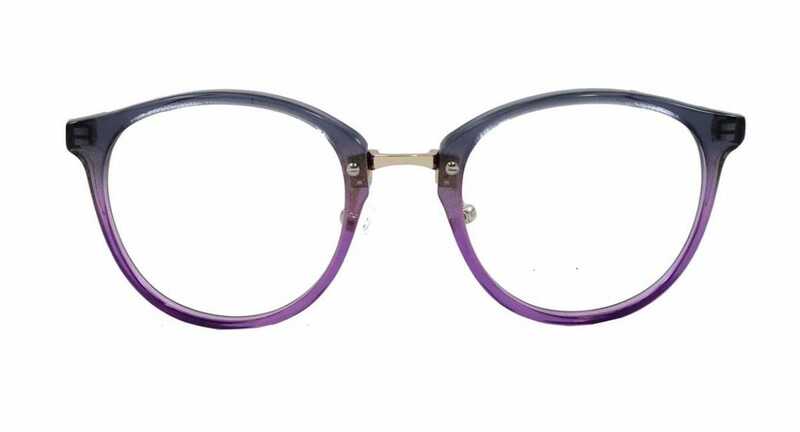 We have plenty of purple women’s glasses available, including the lovely Callie frames and the more subtle Georgia frames too. There’s also the Hayden sunglasses in purple, perfect for the sunny weather we’re hoping to have. These 90s style hats are back again, just in time for sunnier weather this spring and summer. These hats were shown in a variety of prints, colours and fabrics, but to make the most of this spring trend, we’d recommend either sticking to the classics, or going all out with colour. Black, navys or greys are your best bet for a more subtle look with these hats, or a classic check print will work nicely for something classic. If you’re hoping to make your hat the focal point of your outfits, opt for a bright orange or standout print to really grab people’s attention. Top tip: Glasses trends that work well with baker boy and bucket hats are those that stick to delicate frames and toned down colours, to avoid taking the attention away from the hat. The Brooklyn frames in Pewter are the perfect example of this. Dripping and dangling earrings have become a solid element of spring and summer trends, particularly for evening outfits. Some designers are even suggesting to pair these exaggerated earrings with bracelets and necklaces with just as much of a wow factor to them. Similarly to the hats trends and the headbands spring trend, we would recommend pairing subtle glasses with your jewellery. If you’re on the lookout for subtle frames that will match many of these trends, don’t forget to use our face shapes tool to discover which glasses suit your face shape best. You could even try out four frames at home before choosing which pair to buy, thanks to our handy try glasses before you buy service. These spring accessories are just a few of our favourites from what’s been suggested as on trend this season and in summer too. We would love to see how you have styled your Arlo Wolf glasses with your spring/summer outfits, so please do tag us @arlowolfeyewear on Instagram.